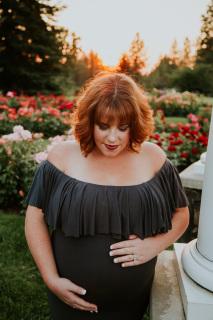 There is nothing like slipping into a dress that fits you like a glove, and makes you feel a little extra special...right? 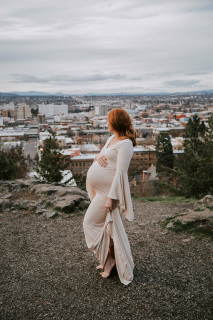 Well, I now offer all of these gorgeous, high-quality maternity gowns to all of my clients for FREE! 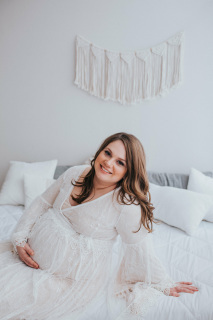 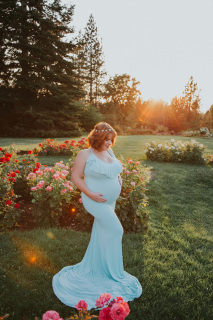 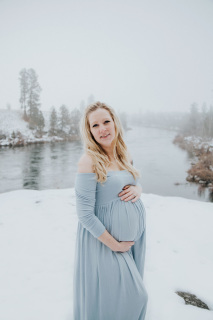 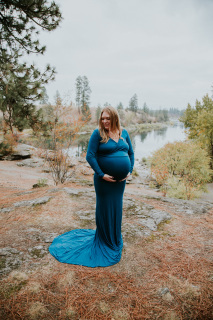 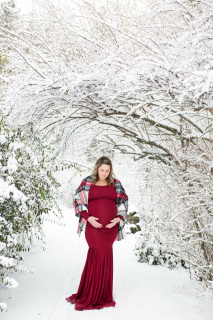 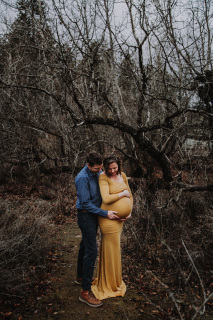 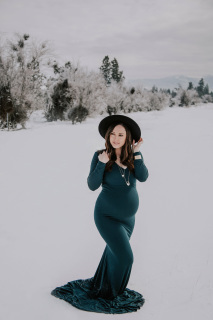 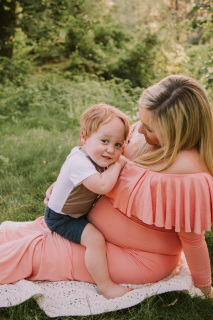 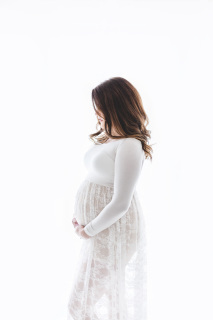 This option is great for those who may want to dress up for their maternity session without the large investment for the one-time use. 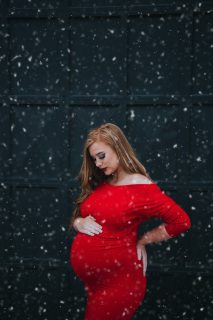 You can see below that I have all different colors, styles, sizes so that everyone can find something they will feel beautiful in.